How might I obtain the following, other than having two identical tables open to achieve: I would like to label an object using data from two columns from one table? The first half of the label (from layer EN_FALL15:) will always be yellow bold font with black halo. When YELLOW is entered, I would like yellow bold font with white halo. 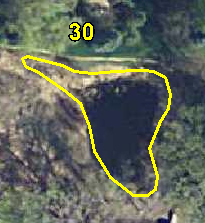 Can mapinfo distinguish this difference and label accordingly? As you will have to separate labels for the layers, I would recommend that you position them differently. Place the first right and above the insert point. Place the others right and centered (or maybe below) the insert point. Not the answer you're looking for? 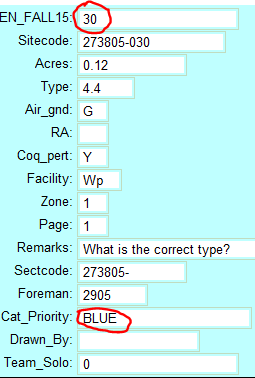 Browse other questions tagged labeling mapinfo expression font or ask your own question. QQIS composer: Using bold and normal text styling in a label at the same time? Is it possible to change automatically the font size of the labels which are not shown in the current map canvas on print composer? Specifying Font Size/Style in Label Expression? Expression to define label font in QGIS 3.2?